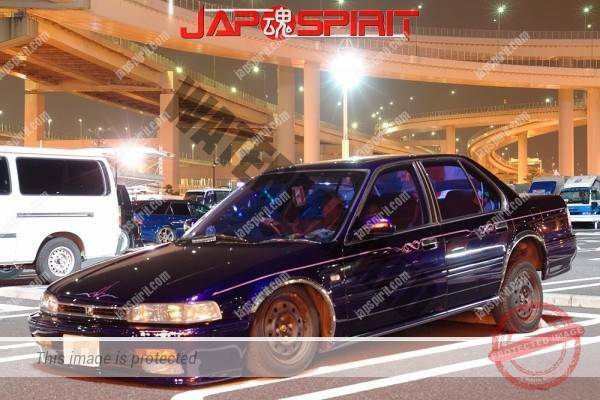 this car maybe Honda Accord 91-92. 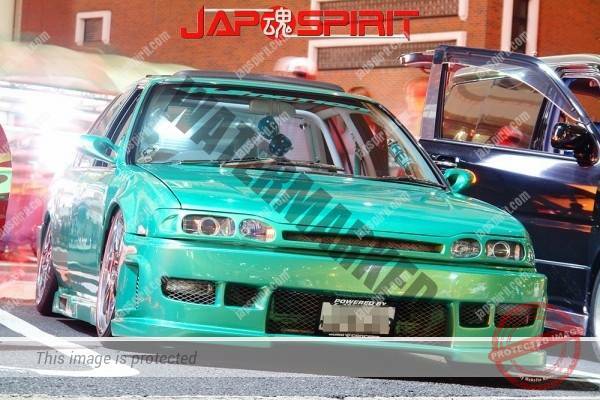 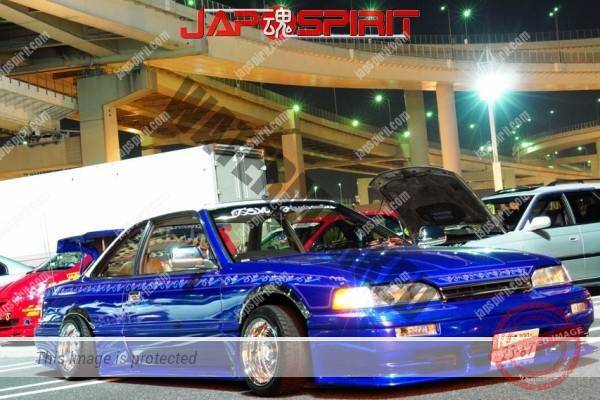 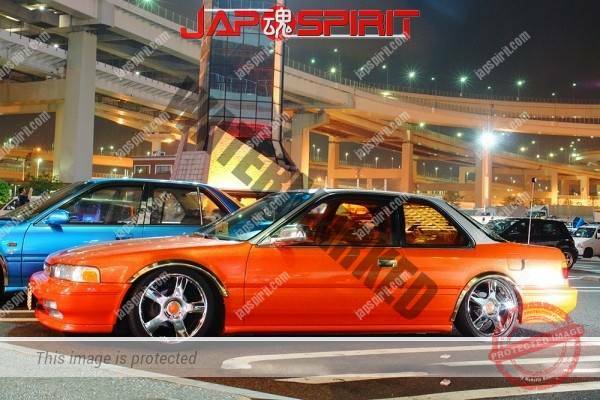 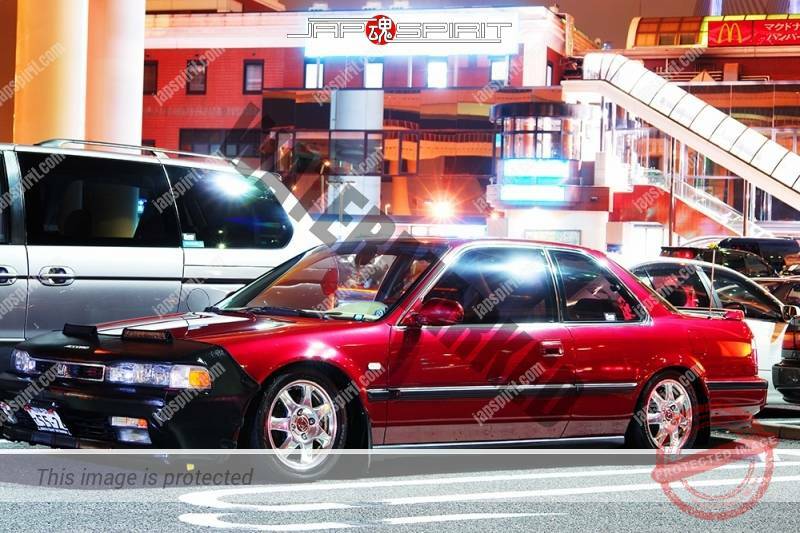 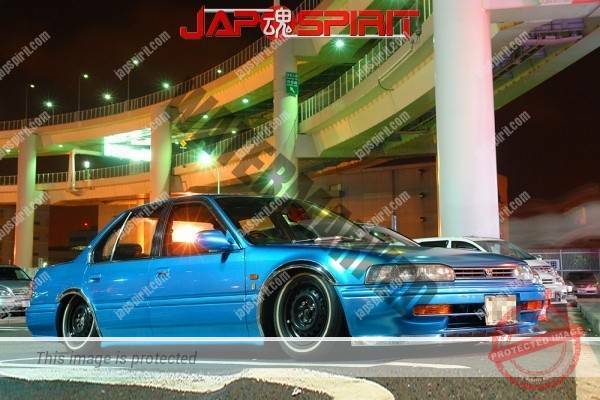 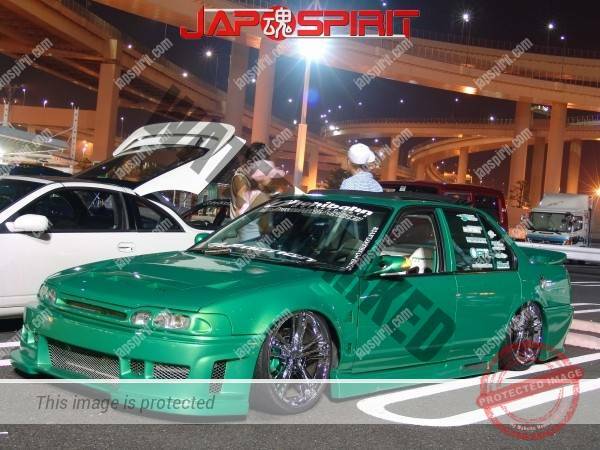 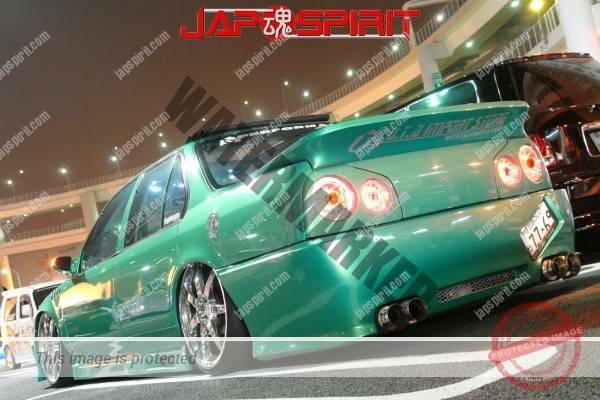 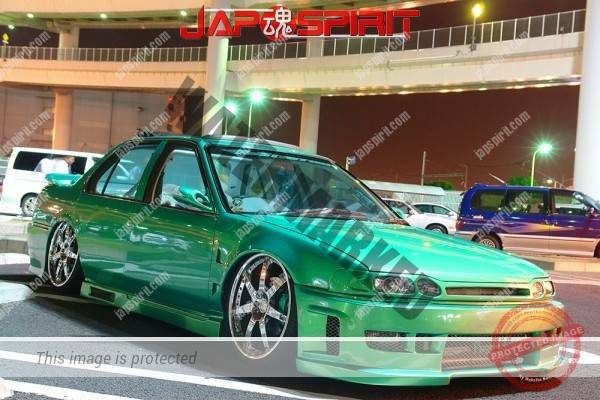 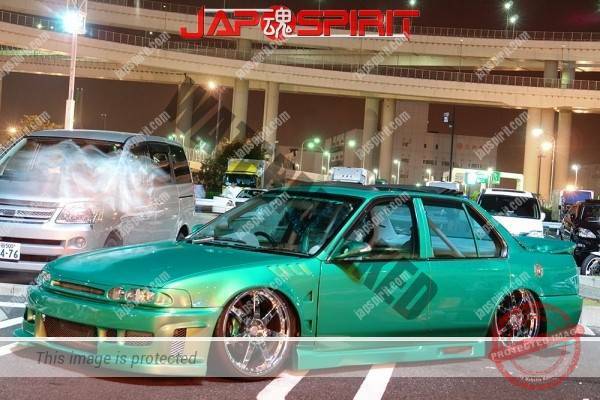 But this car have Nissan Skyline tail. 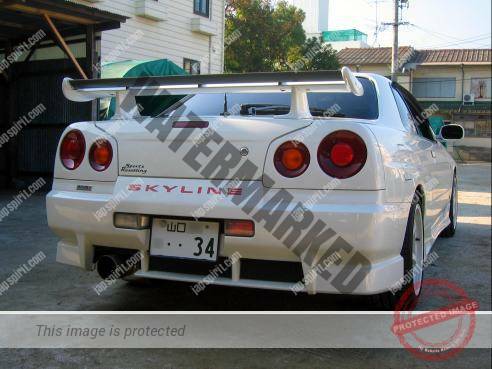 and this is NISSAN Skyline R34 rear.